The European Commission has launched BATTERIES Europe, a new €1 million Technology & Innovation Platform aimed at driving forward research, innovation and knowledge transfer in battery technology across Europe. 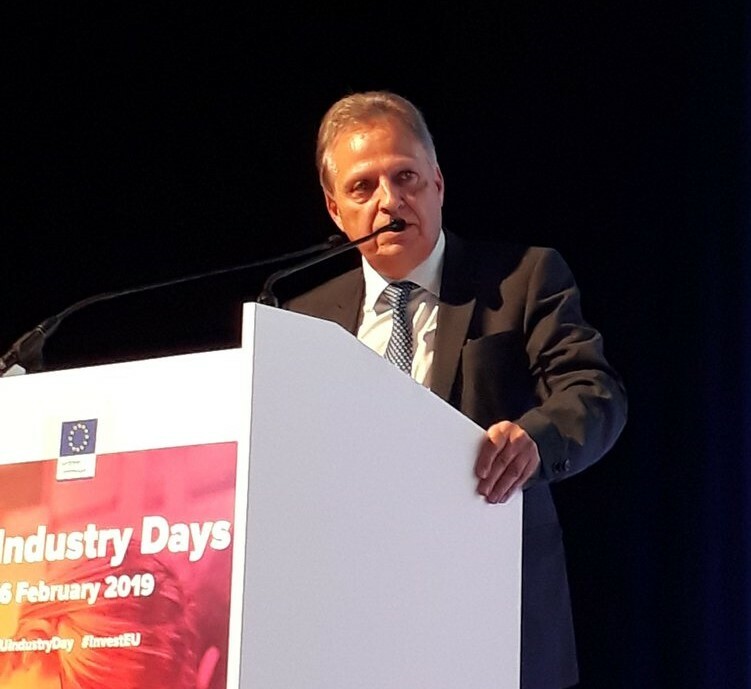 The platform was presented by Dominique Ristori, Director General of the Commission’s Energy Department, on 5 February 2019 in Brussels at the EU Industry Day. "The EU does not just want to be a consumer of batteries, it wishes to become a market leader, a sector worth up to €250 billion by 2025. For this, the key is research and innovation, and I am convinced this new platform will make Europe become a world leader on batteries and storage. The economic interest at stake is enormous and the role and importance of these technologies will increase significantly in the future. To be at the forefront of this revolution, we need to consolidate the industrial basis for batteries in our continent, including all battery technologies." BATTERIES Europe is bringing together all relevant stakeholders in the European batteries research and innovation (R&I) ecosystem in order to develop and support a competitive battery value chain in Europe. Its aim is to be the driving force behind Europe’s ambitions in the field of batteries. EASE, together with the European Energy Research Alliance, will be part of the BATTERIES Europe’s consortium coordinated by InnoEnergy. EASE members will support this platform with their expertise in research and innovation in the battery field.